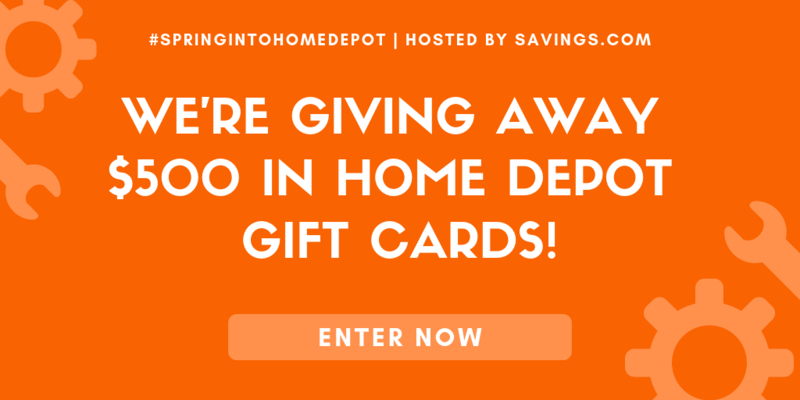 Enter the Home Depot Gift Card Giveaway for a chance to win a $50 gift card! Ten winners will be chosen. Ends 4/17.